The petition was filed when the government declared that it has no idea about Kulbhushan’s location in Pakistan. “So far Pakistan has denied all our requests for consular access. The so called legal process done by Pakistan was opaque. 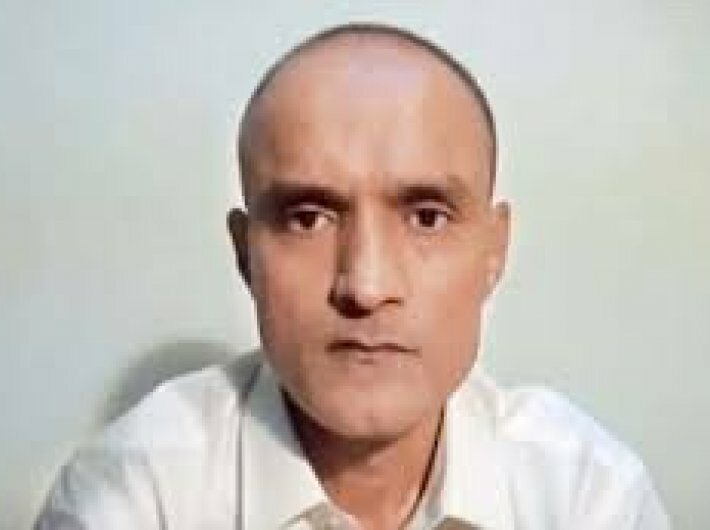 Pakistan has not shared with us till now any details of Jadhav ‘s location or how he is,” said MEA spokesperson Gopal Baglay. “Government says he is a naval officer kidnapped from Iran. Why then have they not gone to the international court of justice for last 13 months or taken other effective action? Government also accepts that one of its retired officers has been kept in illegal custody for 13 months, without the mandatory consular access? Why then has the government not gone to the international court of justice for last 13 months or taken other effective action? Now Pak has announced the decision to hang him. We Indians will simply not allow the Government to continue this inaction anymore,” the petition reads.